Keep Your Gates In Tip Top Condition! 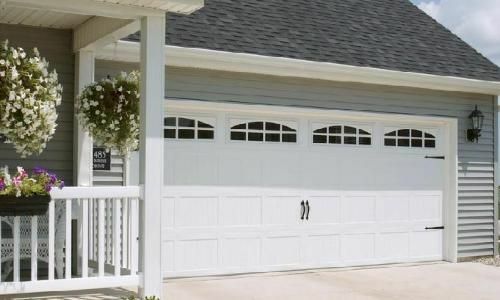 If you’re looking for a garage door that really does offer you something special, then the team at Lockout Garage Doors & Repair is just who you’ve been looking for. We offer full garage door installation, maintenance and repair services on an enormous range of steel, GRP and timber doors. Thinking of adding new gates to your driveway or replacing existing? It couldn’t be simpler. We have a large range of designs to choose from in beautiful hardwood or steel, ensuring that the right look for your home and garden can be found. In addition, we can provide all the necessary systems for gate automation, making it easy for you to enjoy the perfect combination of good looks and effortless ease. Time for a new look !Call Lockout Garage Doors & Repair and Tell us what you want!